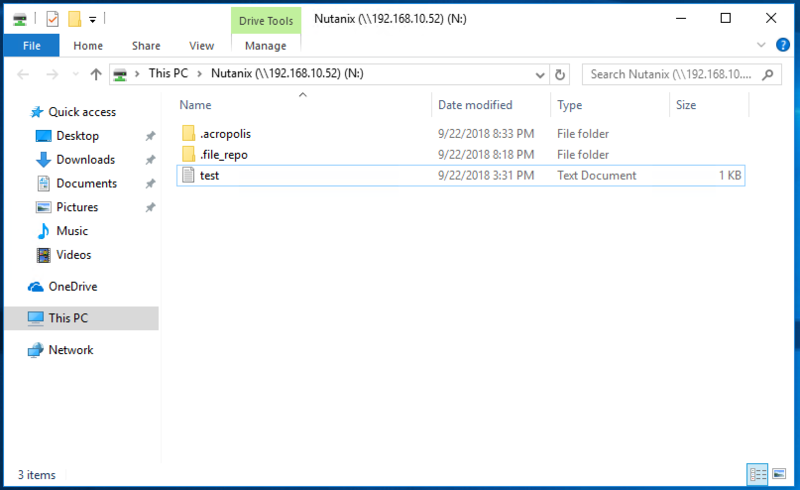 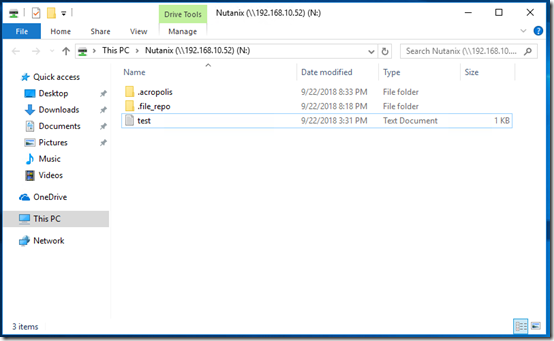 Mounting a Nutanix container in Windows can be useful for transferring virtual disks and ISOs to/from a Nutanix cluster. 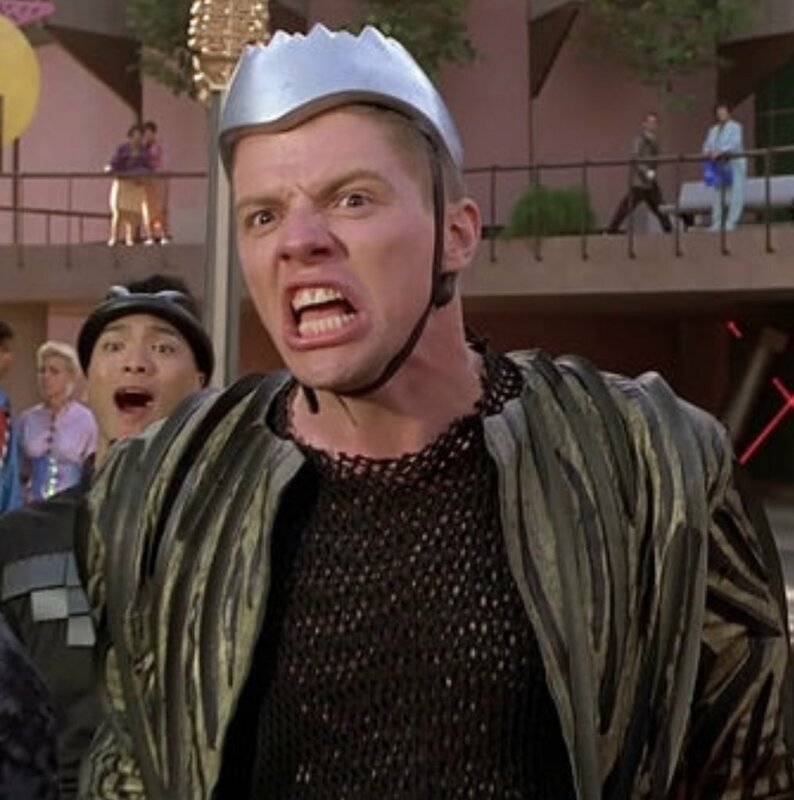 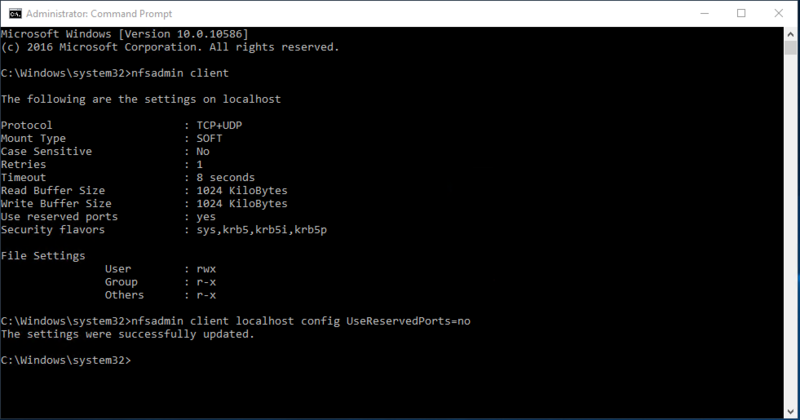 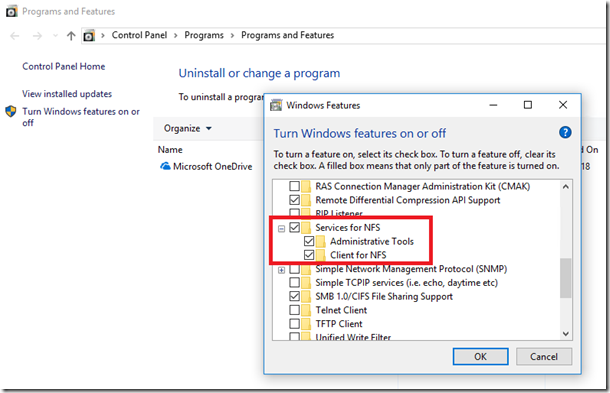 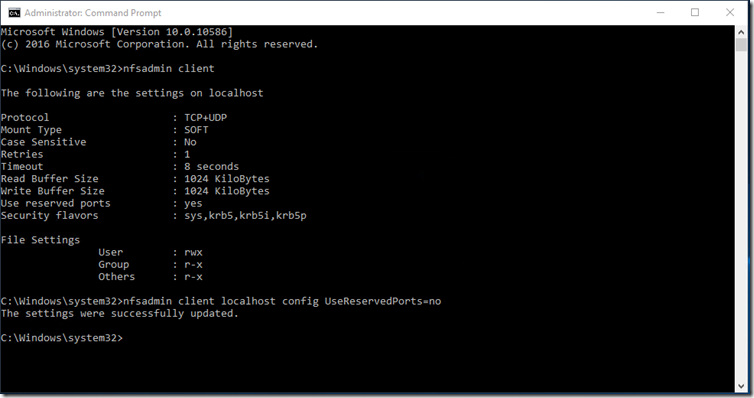 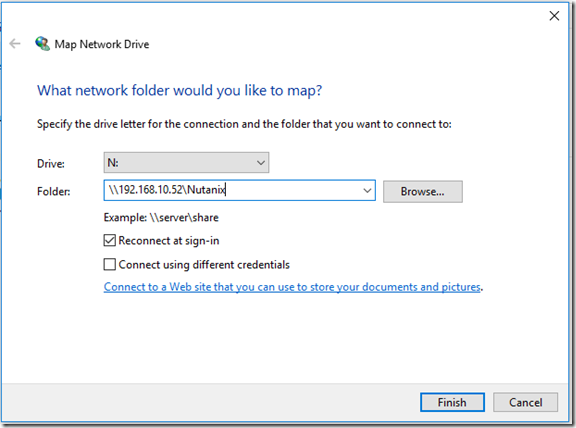 You must first add your Windows 10 system to the container or filesystem whitelist. 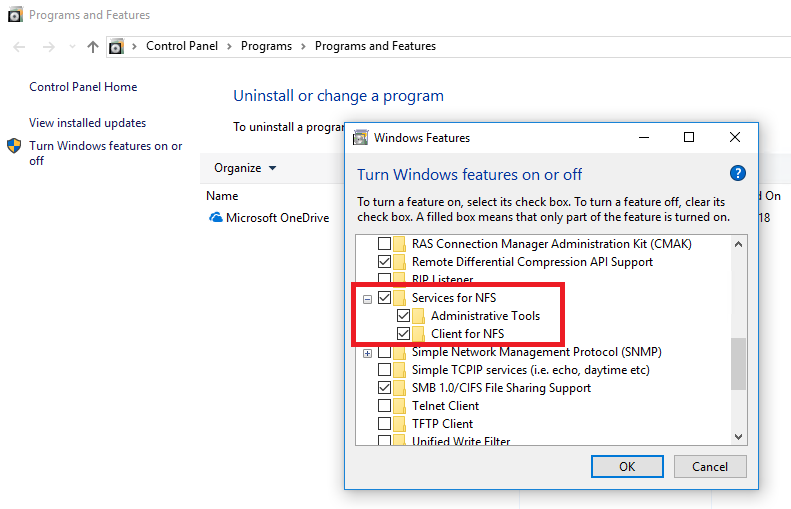 Then you need to open Control Panel, Programs, Programs and Features and install Services for NFS, Administrative Tools, and Client for NFS. 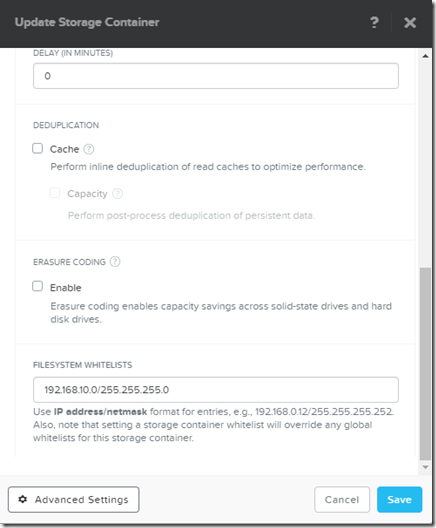 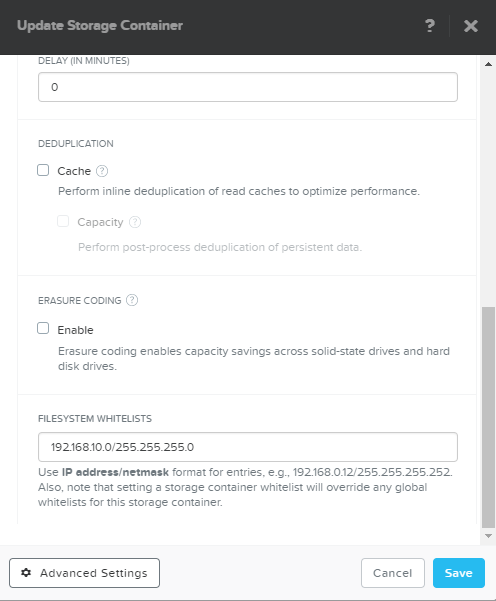 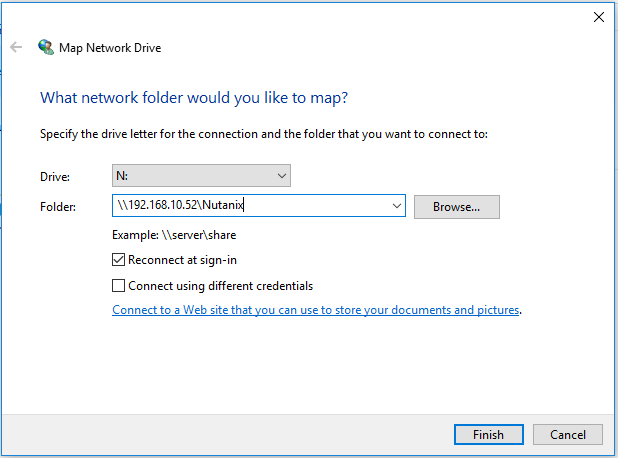 You can then mount the Nutanix container using Map Network Drive.